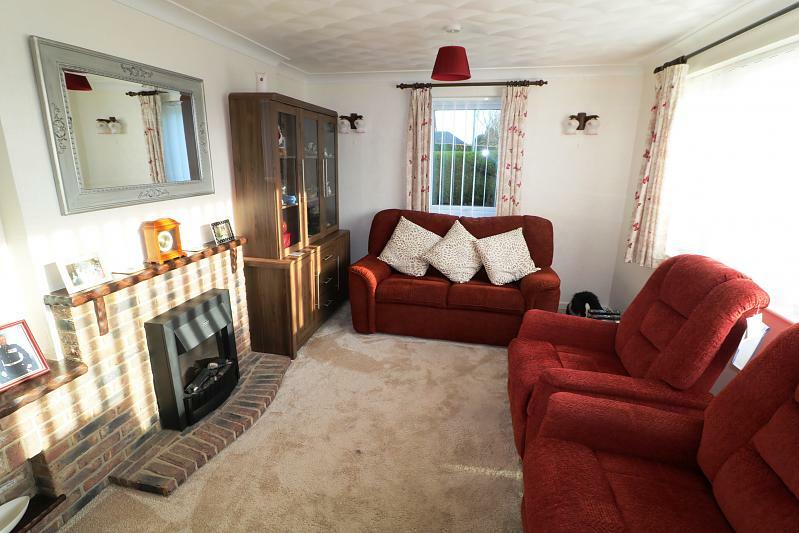 A well presented two bedroom detached bungalow. 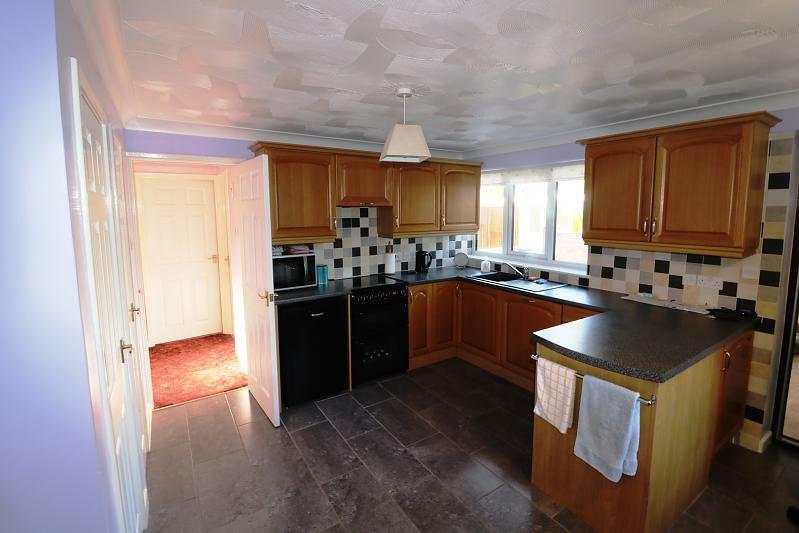 The property also benefits from a modern bathroom, kitchen / diner and large garden room. There was also previous planning permitted for a conversion of the garage and office into a one bedroom annex. 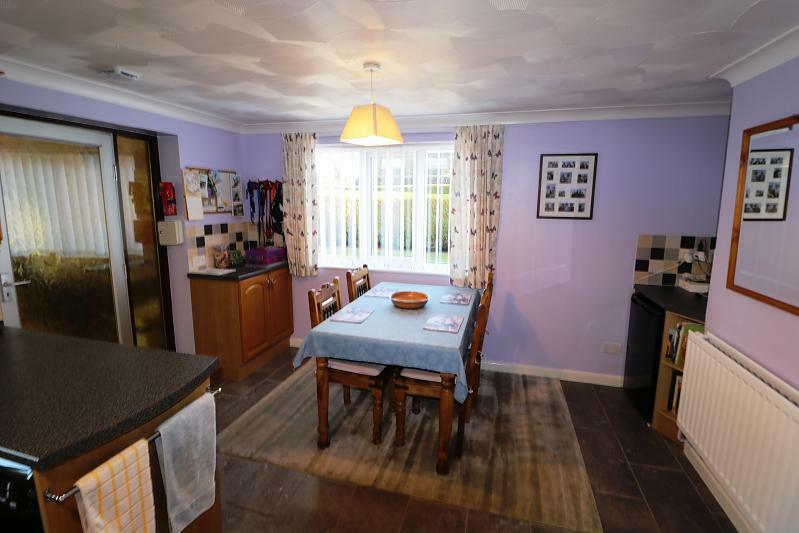 An internal viewing is advised to appreciate the potential that this bungalow has to offer. 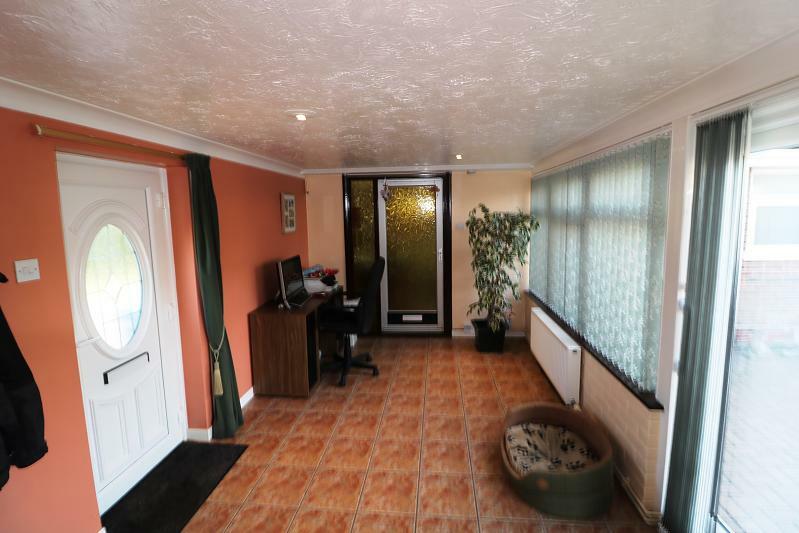 Tiled floor, uPVC triple glazed windows, double glazed doors to front and rear, radiators, potential access into the annex. 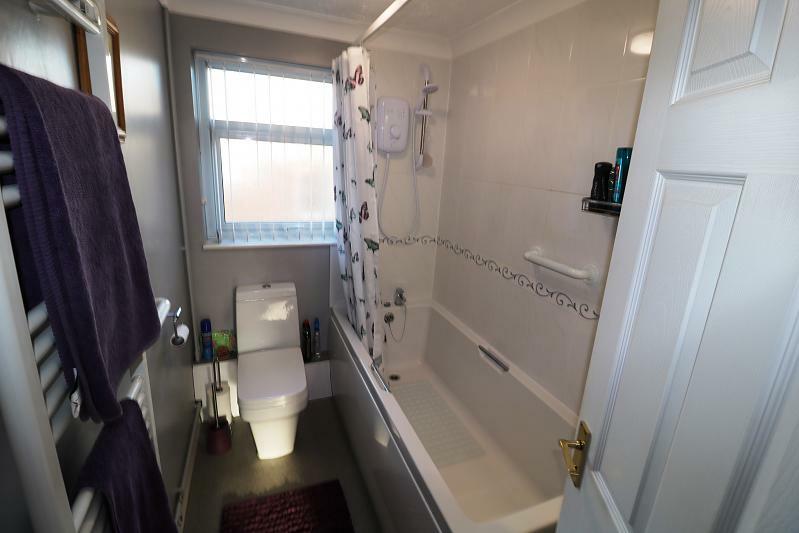 Pantry, Airing cupboard, radiator, triple glazed windows to the front and side, fitted wall and base units, tiled floor, tiled splash backs, electric cooker point, fitted dish washer and plumbing for a washing machine. Double glazed door to the side, built in cupboard, carpets, radiator and loft access. 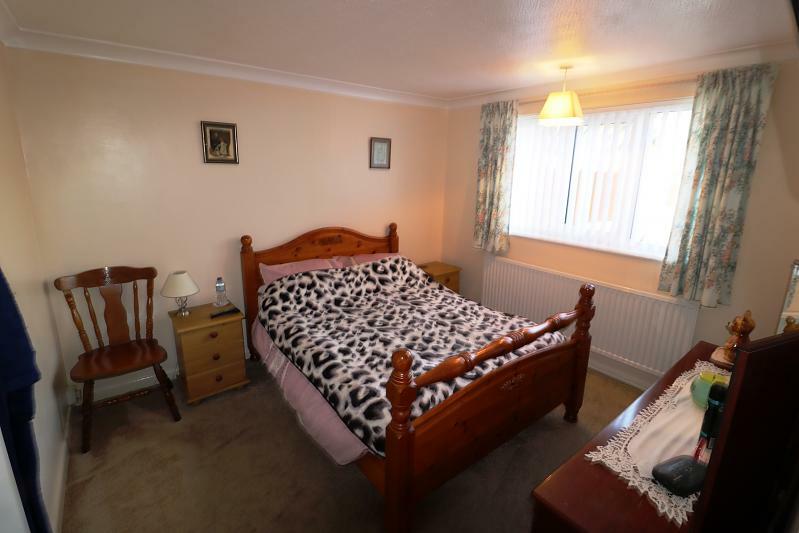 Radiator, triple glazed windows to the side, double built in wardrobe, carpet and television point. 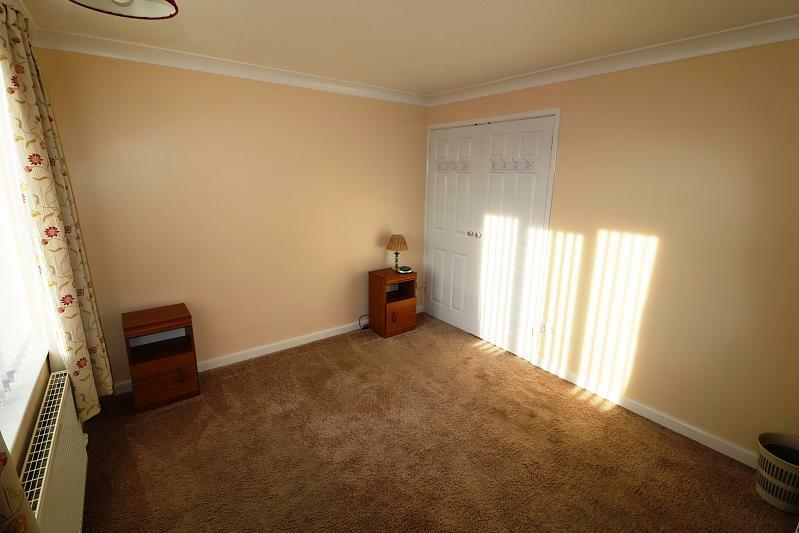 Radiator, double built in wardrobes, triple glazed window to the side, carpet and television point. Gas fire point, radiator, triple glazed windows to the front,side and carpets. 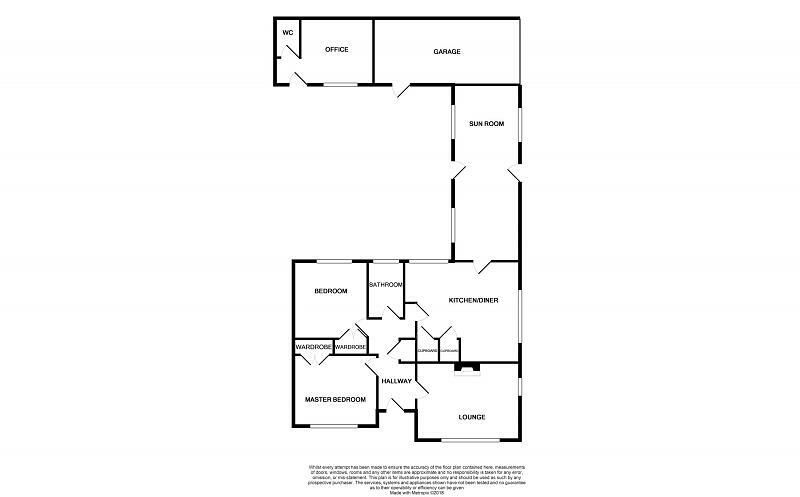 Vinyl flooring, bath, electric shower, extractor fan, towel rail, triple glazed windows, W.C and wash hand basin. Tiled floor, double glazed window to the side, loft access and double glazed door. Tiled floor, wash hand basin, W.C and extractor fan. Off road parking for two large vehicles with further parking available on a purpose built pad that once housed a large caravan. there is also access to the garage via an up and over door. The remainder of the front garden is laid to lawn and enclosed by hedgerow. The Rear garden is low maintenance brick weave, there is also a large garden shed and is fully enclosed with access to the front garden via a side gate. 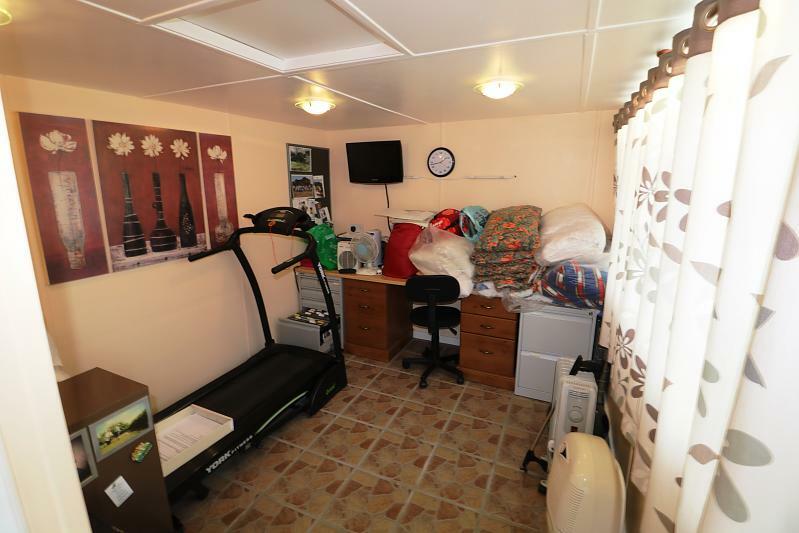 The current vendor previously had planning to convert the garage, office and toilet into a one bedroom annex with access off the garden room.